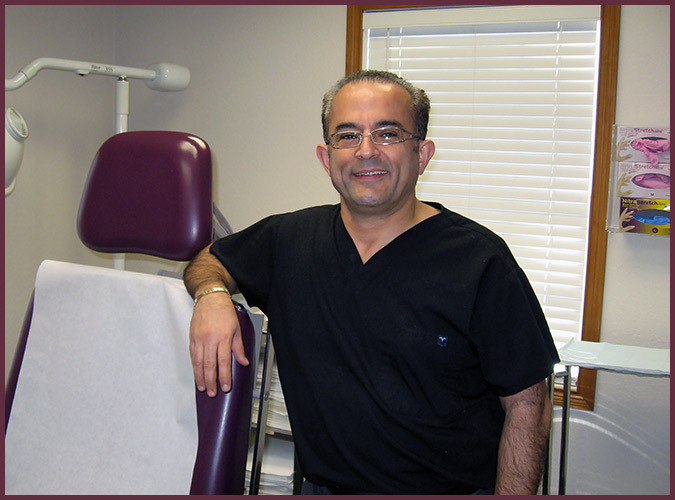 Dr. Boutros is a Board Certified Dermatologist. He has spent 10 years at Ohio State University with 2 residencies and faculty appointment as a Clinical Assistant Professor. During those years he practiced in many academic, private and public settings, which gave him vast experience in practicing several medical disciplines. He moved in 2000 to the Northwest Ohio area, and practiced in 3 different cities at once with a very wide referral base and tremendous wealth of dermatoloigcal evaluations and treatments. Dr. Boutros lectured about the most common dermatological conditions including presenatations to colleagues and to the public in different settings. He also participated in many free skin cancer screening in those settings. Presently, he enjoys working with his friendly staff in a brand new state of the art facility in a very convenient location at the Northwest end of Toledo (at the border between the city of Sylvania and its township). His best asset is his bedside manner and caring attitude toward patients considering his previous practice as a psychiatrist. He practices general dermatology in adult, geriatric and pediatric populations but his main interests are skin cancers and moles with multiple medical and surgical interventions.